How to Setup BIOS for Installing Windows - BIOS (Basic Input Output System) is the first code that run by PC when powered on. 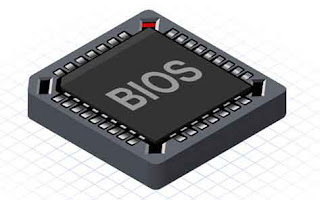 The primary function of BIOS is to setup the hardware, load and start on Operating System. The first job for BIOS is to initialize and identify system device such as the video graphic adapter, hard disk, Optical Drive, keyboard, mouse, and others hardware. How to Enter BIOS Setting? When you turn your computer on, press Delete Button then you will enter to the BIOS menu. 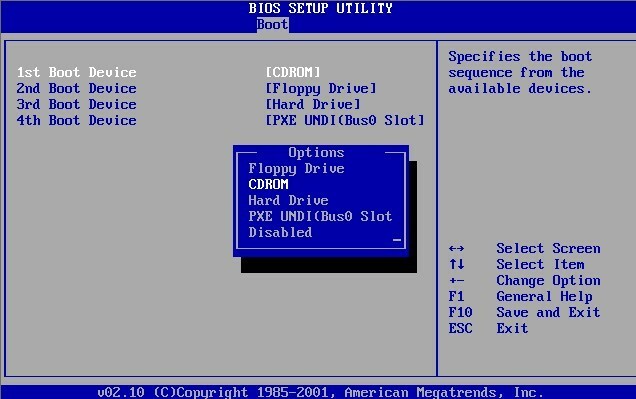 BIOS Access key is different between one computer and each others, some use F2, F11, F12 and others. Now just Choose boot menu then change the First Boot Device to be CD Room and the Second Boot is Hard Disk. The aim is for the computer turned on directly reading CD Room. Press F10 to Save the BIOS Setting, and now your computer is ready for installed Windows Operating System. If those steps are done correctly, just insert the Operating System CD/DVD to the DVD Drive then wait until appear message "Press Any Key to Continue". Follow the message by pressing any key to start Operating System installation process. Then follow the instructions contained.